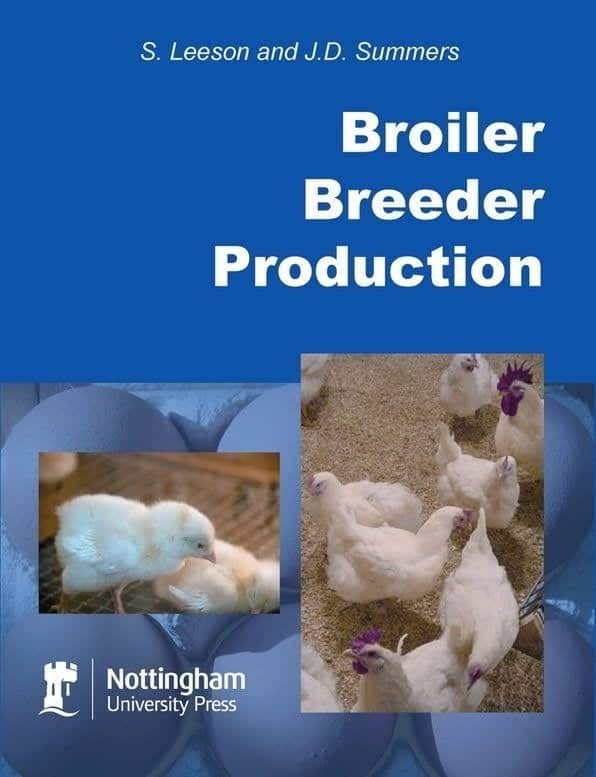 Broiler Breeder Production PDF Download. Our aim in writing this book has been to assemble all the current information available on the biology, production, housing and management of broiler breeders. Management of broiler breeders has become a very specialized task, and to our knowledge there is no previous attempt at capturing all relevant information in a single text. The book is written with the commercial industry in mind because we are aware of the difﬁcult tasks facing breeder managers and technicians in realizing the genetic potential of today’s breeding stock. Our experience with breeders tells us that although the information given in this book is current at the time of printing, the reader must be aware of ever changing needs and goals of the industry that have an affect on their input in breeder management. Realizing this continual evolution of breeding stock management, highlights the importance of understanding the basic principles of management, and that the actual implementation of these techniques may need to be modiﬁed over time. Likewise breeders are managed successfully under a wide range of environmental conditions and feeding and disease challenge situations, and this again emphasises the need for ﬂexibility in management techniques. While hopefully we have provided a basis for understanding the range of factors that can inﬂuence breeder performance, we also realise that you cannot manage breeders by sitting in an ofﬁce. Management essentially involves looking at and understanding the birds’ reaction to your production systems – there is no substitute for continual appraisal of breeder condition and behaviour, and it is this management input which invariably makes the difference between average and exceptional consistent breeder performance. Use this book as a reference, but don’t forget to look at the birds.